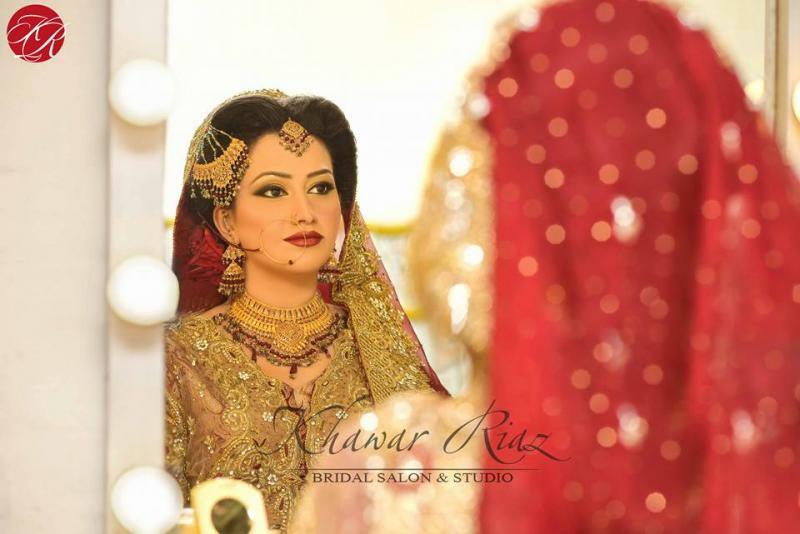 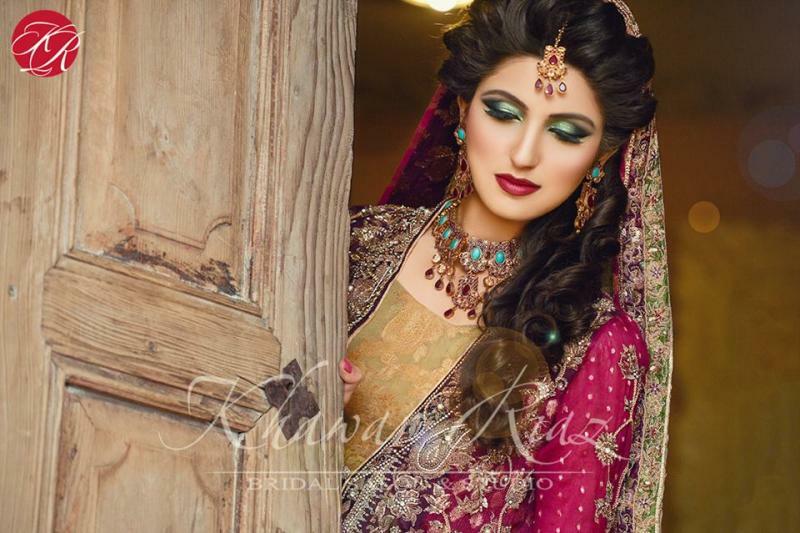 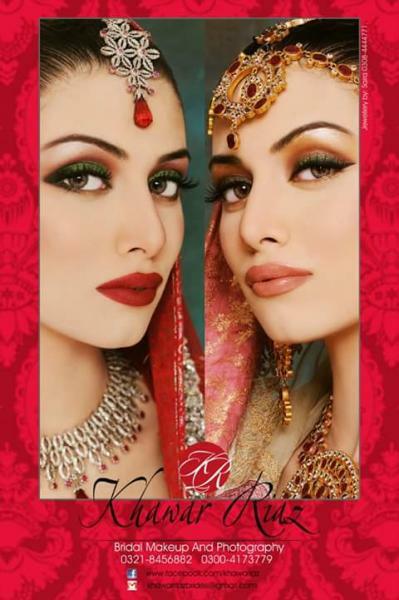 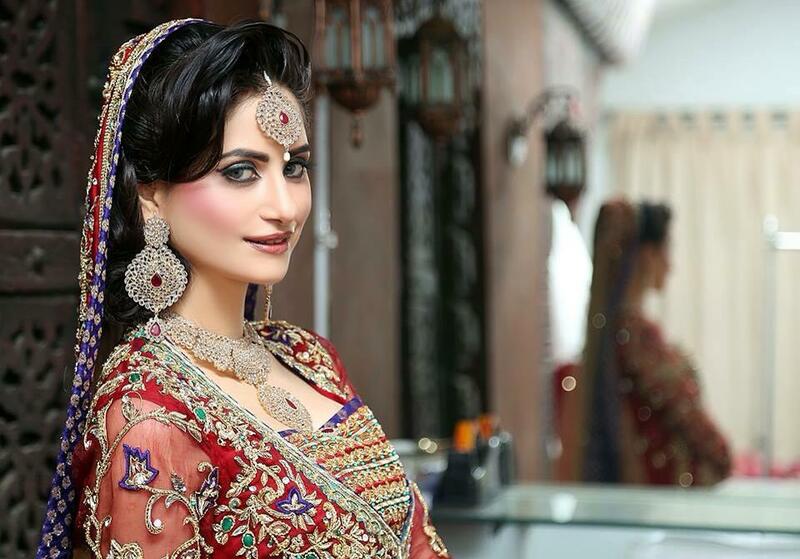 Khawar Riaz Bridal Salon is one of the best Bridal Makeup in Lahore. 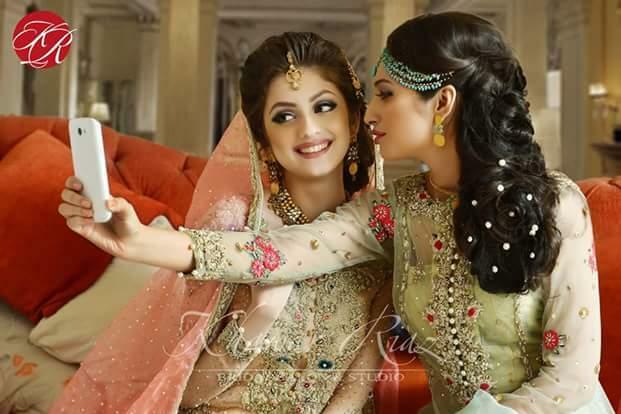 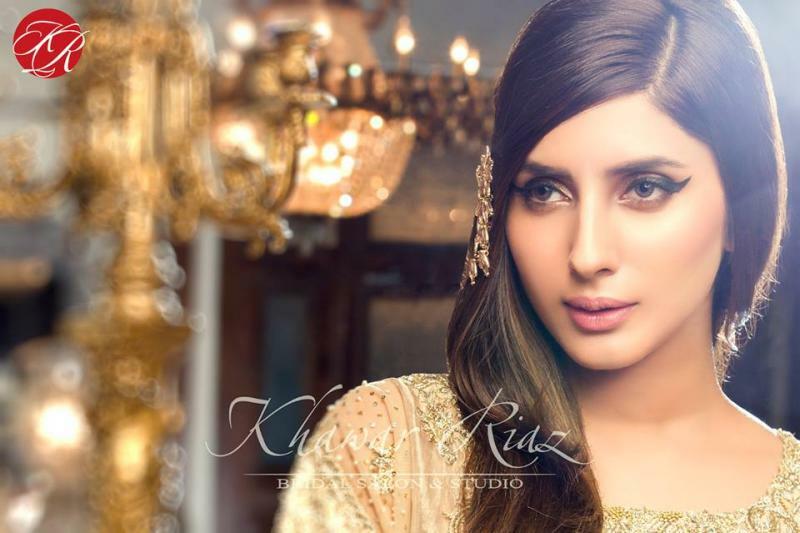 If you are looking for the best Bridal Makeup in Lahore and you like the work of Khawar Riaz Bridal Salon then send an inquiry now and we will connect you with Khawar Riaz Bridal Salon as soon as possibe. 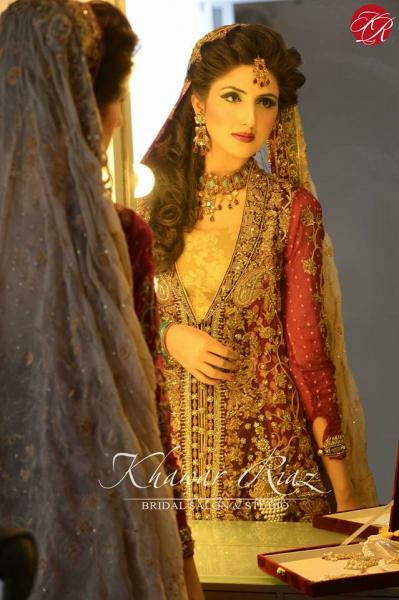 Khawar Riaz is a Renowned Bridal Photographer. 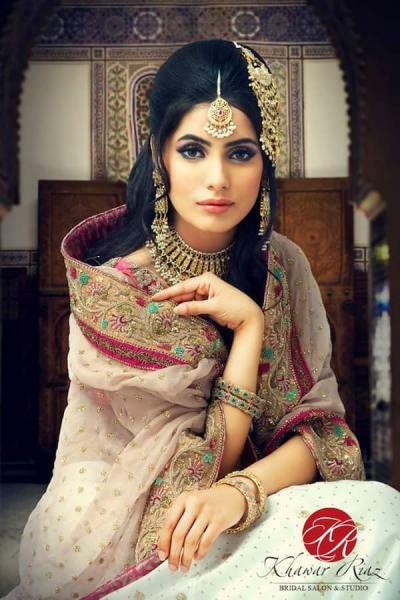 He has been a pioneering figure for giving new frontiers to the fashion industry; by enhancing and formulating new concepts and sheer hard work.